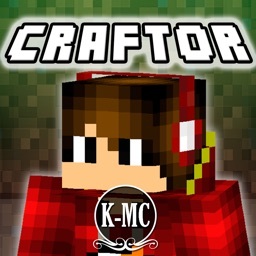 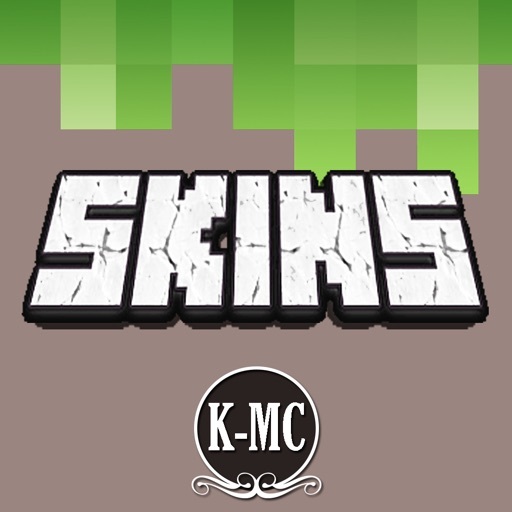 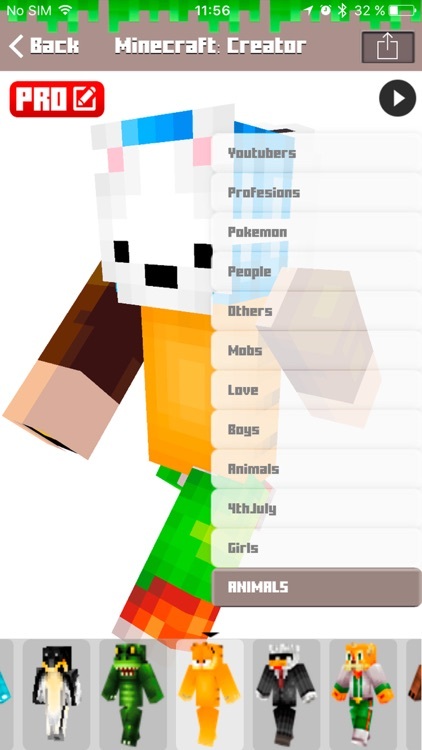 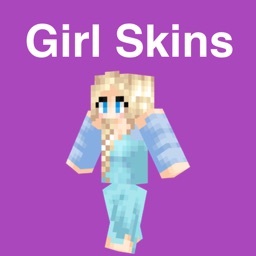 Skins for Minecraft PE & PC - Free Skins by KISSAPP, S.L. 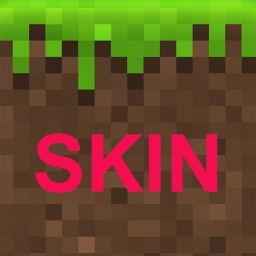 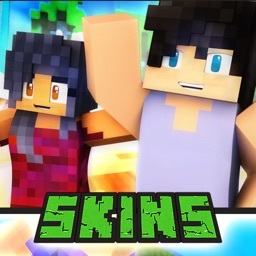 Skins for MineCraft Pe & Pc, the best skins app for Minecraft of the whole the AppStore. 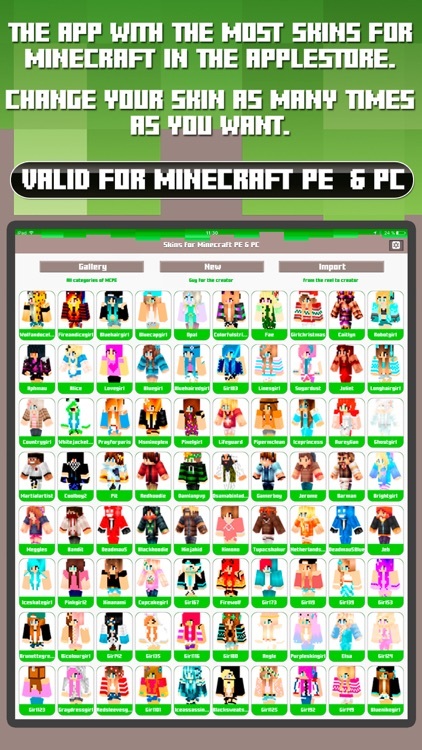 The app with more categories of App Store. 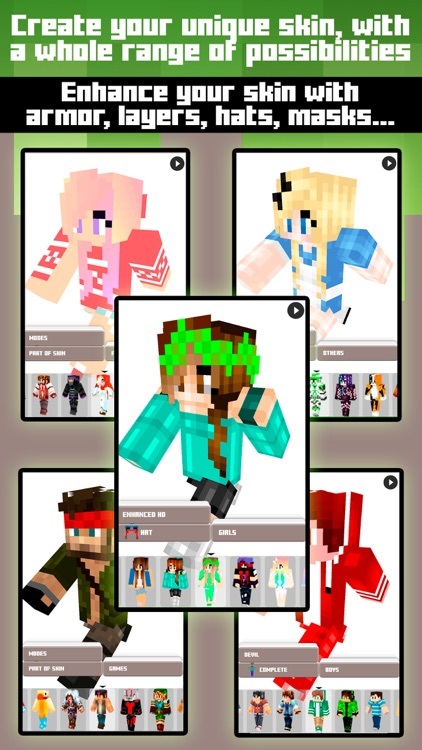 More than 1.000,000 minecraft pe skins! 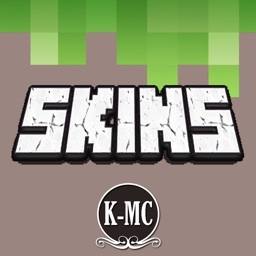 All skins you download may be applied to your version of Minecraft. 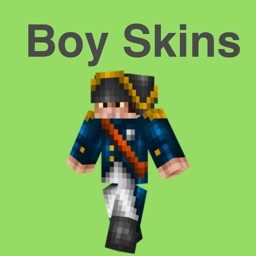 Warning: This is not an official product. 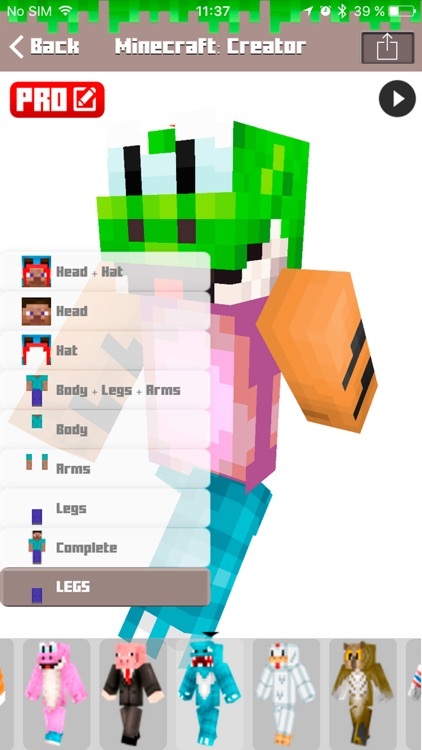 This application is not endorsed by or affiliated with Mojang AB. 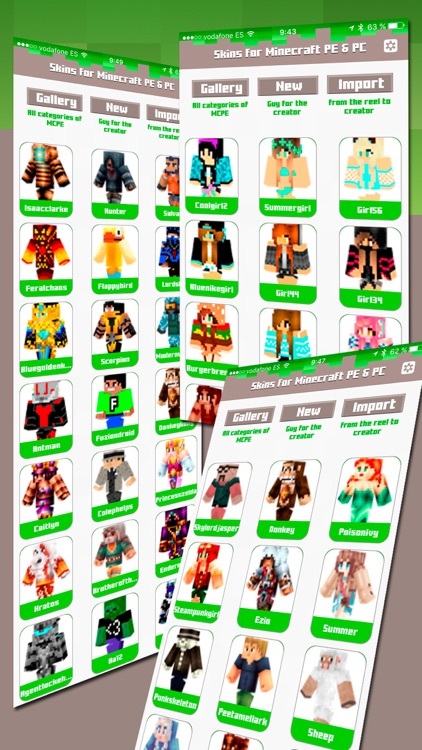 Their names, brands and other issues of this application are trademarks and property of their respective owners.